All endgames are important, but there are some that tend to occur more often than others. 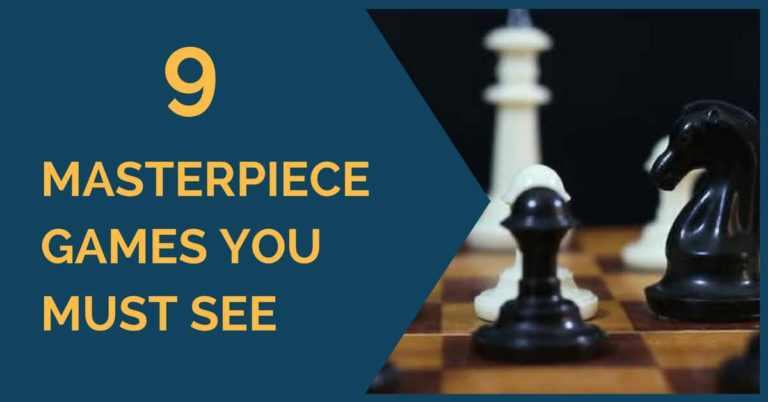 For example, it is essential to know the basic pawns endgames, or queen versus pawn, or Philidor’s position in the rook endgames, to name a few. 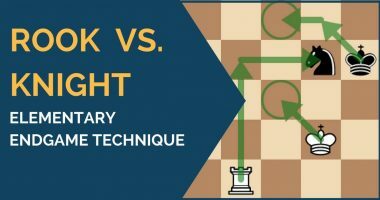 Knowing the theoretical way to win or make a draw can save the day more than once in your tournaments. Not only this, but you will also know which type of endgame to seek and which ones to avoid in order to make the most of your position. This is very important not only in the endgame but in every phase of the game. Don’t try to only memorize moves; understand the ideas behind them and you will be able to apply them in different types of positions. As always, practice makes perfect and endgames are no exception. Once you’ve studied the theoretical positions, find a partner to play them with. It’s a good memorization exercise and the moves will come naturally to you during the game. The theory is important, but, as usual, it is not enough. You will not fall into a theoretical endgame every time. In fact, you’ll most likely have to play a complicated endgame in order to get there. You can improve your overall endgame play if you pay attention to a few simple principles. If the king is the piece we try to protect throughout the opening and middlegame, in the final phase of the game it becomes a very strong piece. Remember; look for ways to activate it and bring it closer to your opponent’s camp whenever this is possible. Weak pawns or weak squares, which can turn into possible entry squares for our opponent’s pieces, are the ones that usually make the difference in an endgame. If you have a good structure, try to maintain it that way. 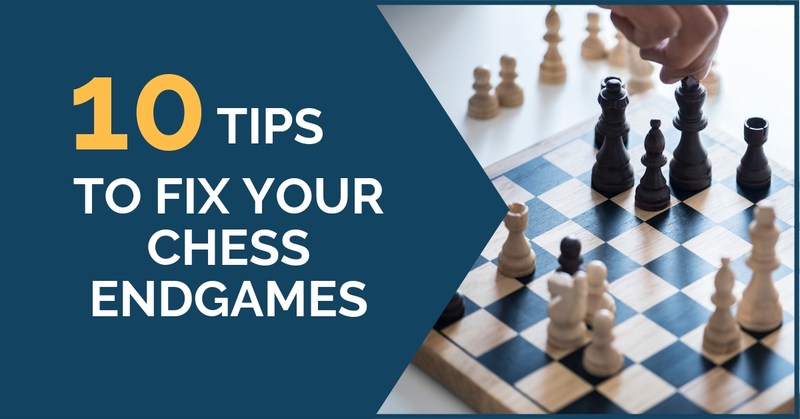 Don’t make unnecessary pawn moves that you could regret later on! Remember the principle of the two weaknesses – it is usually not enough to convert the advantage if you only have one target of the attack, as it will be easy for your opponent to defend it. Instead, try to create a second one on a different wing and attack them simultaneously. Exchanges are important during the whole game. 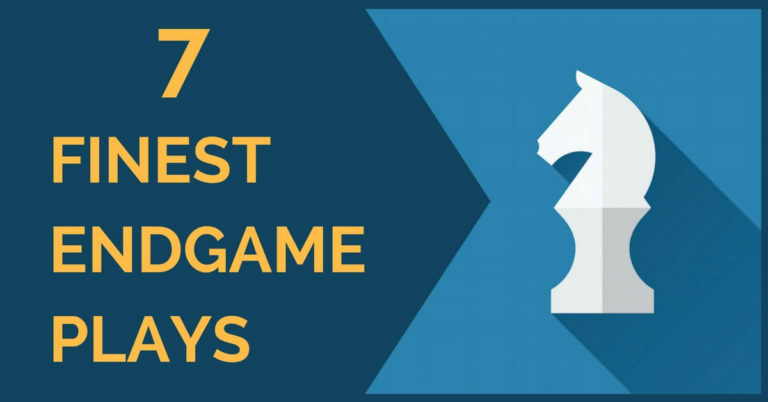 Try to imagine from the middlegame what type of endgame you’d like to achieve and which pieces you’d like to exchange. Once you’re in the endgame, do the same. Evaluate which pieces you should keep and which can be exchanged; don’t just trade everything thinking that it will be a draw anyway. You might be in for a big surprise! Activity is very important in the endgame and can sometimes even compensate for a missing pawn. Activate your pieces, put pressure on your opponent’s camp and increase your advantage! Besides this, we can also give you two more general pieces of advice. Once they’ve reached a theoretically drawn position or a winning one, many chess players tend to relax and think it is already over. This could not be farther from the truth! It is exactly in those moments when things can go wrong and the tables can turn. Stay focused until the game is really over. Although many Grandmasters agree to a draw in equal endgames, it doesn’t mean we have to do it in our games as well. Try to outplay your opponent for as long as possible; mistakes tend to happen a lot in this phase of the game.